Do plantation shutters have value when selling a house is a question often asked. When selling, it is important to maximise its potential, especially in a market where there are more sellers than buyers. Your house needs to have that something special which makes it stand out from others. Quality counts and prospective purchasers will know straight away if they are of poor quality and badly fitted, so will immediately discount the asking price accordingly: meaning false economy on the seller’s part. Take a look at the Antigua entry level window shutter selection. They are made from an extremely robust MDF, which has been coated with extruded polypropylene. This not only strengthens and protects the MDF, it also gives them a superb look, far superior to many other makes in the same price range. They are affordable, yet because they are still made-to-measure and fitted to perfection by SUS fitters, they look much more expensive than they actually are. It should be noted that good kitchens and bathrooms also help to sell houses. 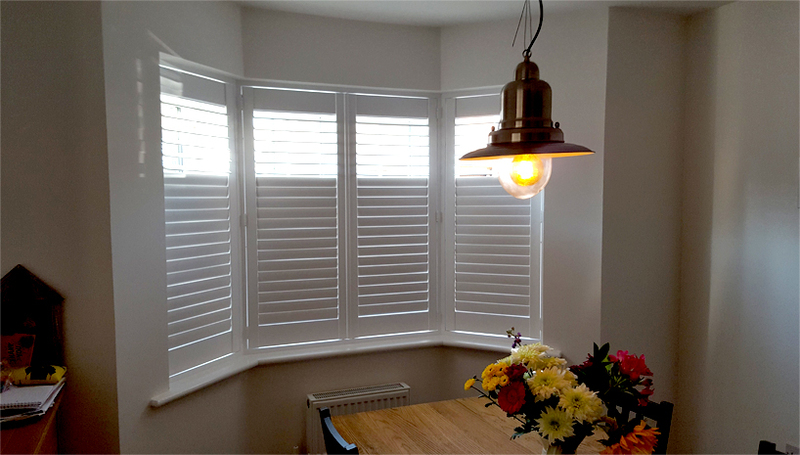 Plantation shutters, can make a tired kitchen or bathroom look amazing, with very little additional work. If you are planning on having shutters installed in humid rooms such as these, then the Java range is perfect. They are made from ABS which is 100% waterproof, so even suitable for wet rooms and pool areas. Either you or your estate agent will be able to tell potential buyers that the shutters will help to reduce utility bills, by providing extra insulation between the interior of the room and the glass. At the same time, they will reduce exterior noise levels. They also give light and privacy control, as no other window treatment can do. Another excellent selling point is the reduction is household dust mites, which curtains provide great homes for. Plantation shutters are easy to keep clean; a quick wipe with a damp cloth or a run-over with the vacuum cleaner nozzle is all that is needed.